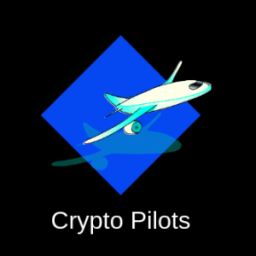 We help you navigate the crypto space! From an operations perspective, we value block production on the highest technical level, diversity of location and financial independence. For policy making we honour transparency in communication, and are focused on furthering measures that sustain, strengthen and further build the EOS ecosystem as a whole.